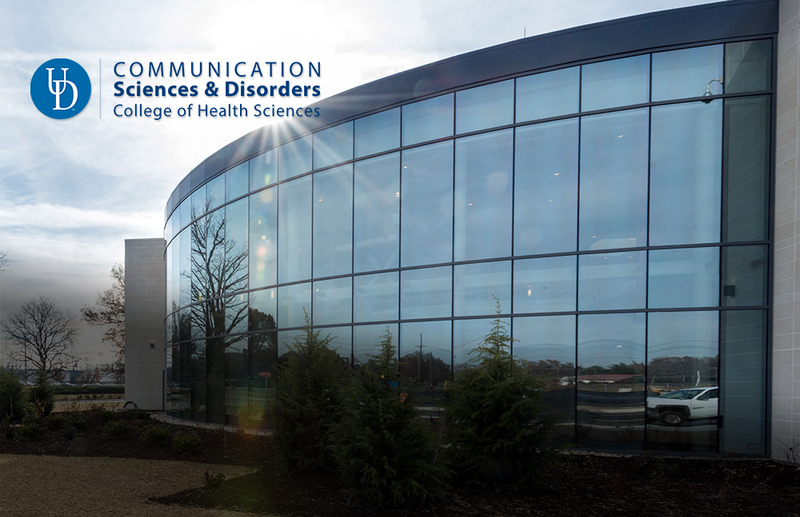 Communication Sciences and Disorders Program Graduate Information Sessions are scheduled every semester. Faculty and staff members will be available to answer questions regarding the application process and admission requirements. To RSVP for an upcoming graduate information session/open house, please complete the following information. You will receive a confirmation email upon registering. Walk-ins are always welcome! Graduate Information Sessions will be held here at the STAR Health Sciences Complex in the Speech-Language-Hearing Clinic, Suite 102.